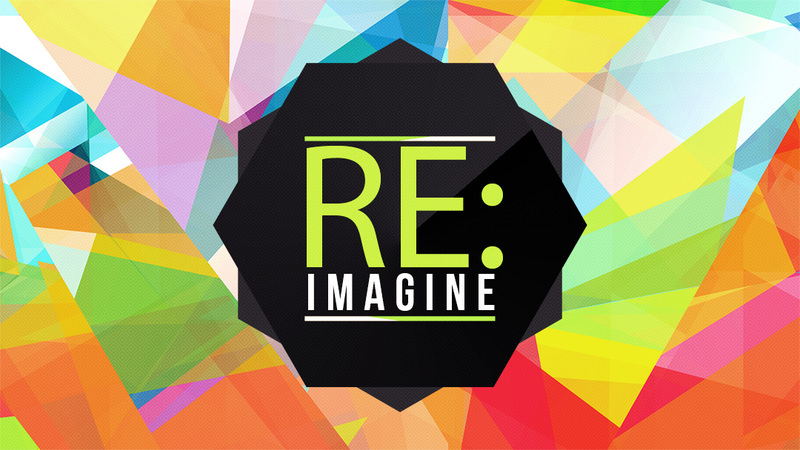 RE-Imagine, become the church God wants us to be. What does Jesus really say about the church? What are we to do? Why do so many people leave church? Let’s find out.